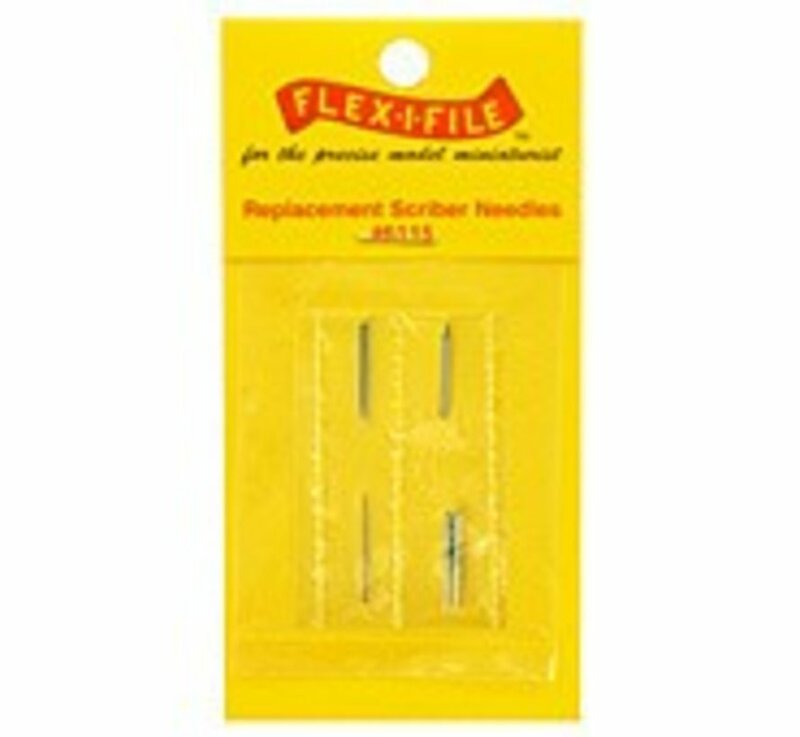 This is the Replacement Needles for Needle Point Scriber #6114. Have worn out needles that you use in your Scriber? Replace them with one of our replacement sets. Packages include 3 coarse needles and 3 fine needles.